With every new step, I could find myself getting closer to the rich past of this town. The symbols are faded yet loud, the stories are forgotten yet live in every colour on the wall waiting to be read and when everything seems to have moved, one look at these marvels, takes you back ages. 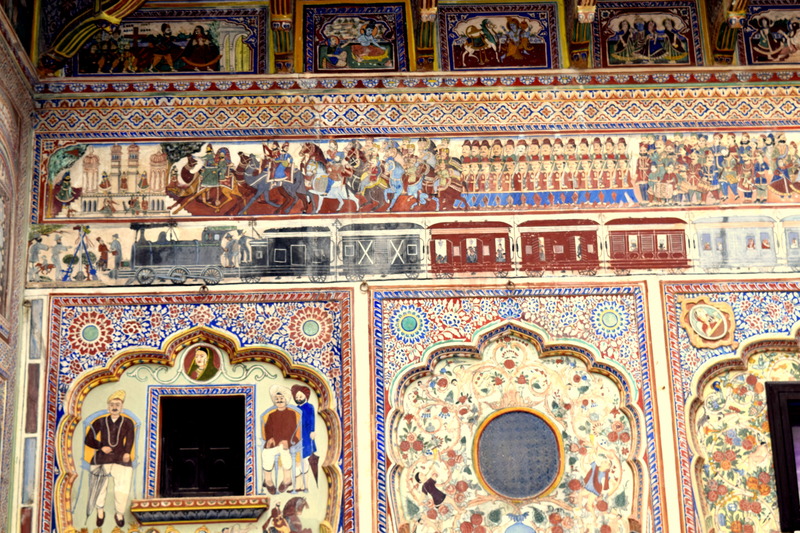 This is Nawalgarh, in Shekhawati region of Rajasthan; a jeweled past of Indian trade history and here are magnificent havelis built by Marwari traders, who hailed from this area, and the frescos on these havelis are a storyteller, waiting to be discovered. Nawalgarh is a small dot in the map of Rajasthan, but like many other places an indelible one. 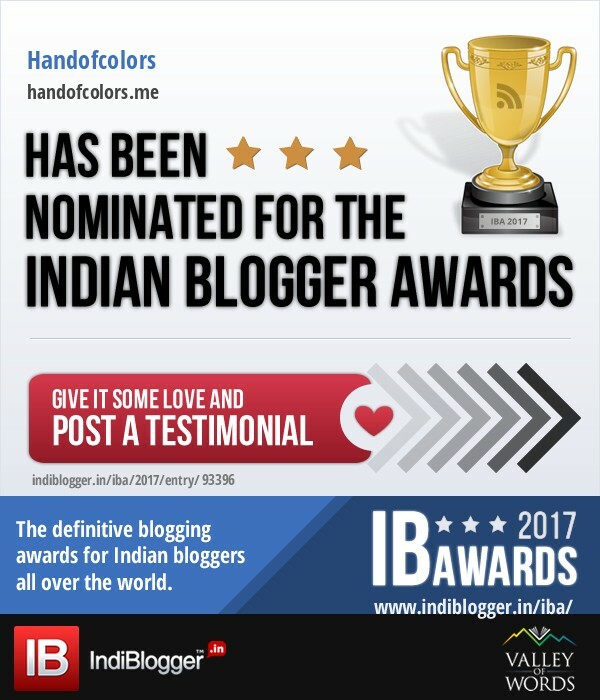 This was once a cradle of India’s richest families who built grand havelis and celebrated them with frescos of jaw dropping ideas and details. These rich families have now dispersed across India, but their marvels stand. 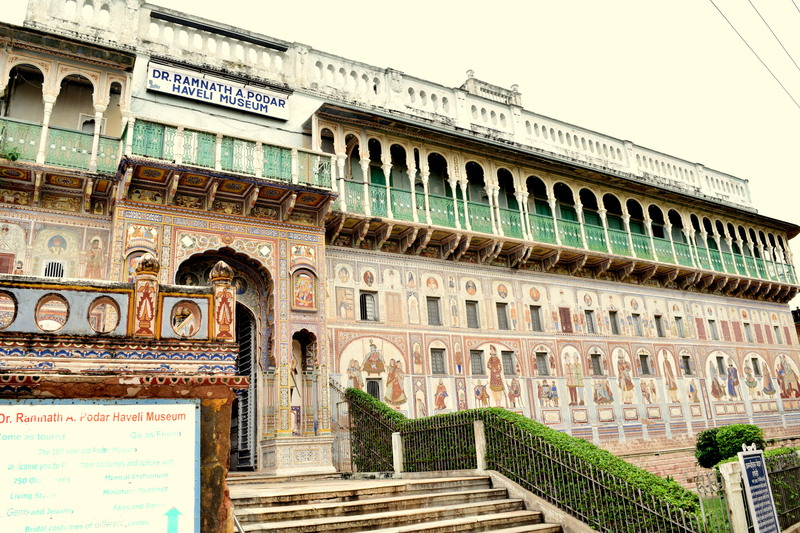 Nawalgarh breathes in its traditions and rich past. Pass through any alley in the city and you will come across a haveli to mesmerize you. Many of the havelis, today stand in a forlorn state for maintaining them is too expensive an exercise. I feel, that even the something that’s left today, is good to take you back ages, keep you click frenzy for hours and leave your eyes looking for details. And wonder the idea of sleeping under these murals in a heritage hotel. The moment I checked in at The Grand Haveli, cues of a good holiday started getting louder. A haveli turned into a heritage hotel and just as I had imagined, a mansion of murals, yet in its architecture, it was quite different from the ones I had seen before. I was quick to notice that; usually havelis have two chowks area – one called Mardana Mahal (gents’ chamber used for meetings, discussing trade and commerce) and the other Zanana Mahal (ladies chamber for household work). These two chowks have baithaks on sides, which is more prominent in gents’ chamber and is used as waiting rooms. Grand Haveli lacked these waiting rooms in its design and then there was a conspicuous use of pillars in the inner courtyard, which was so unlike Shekhawati design. The manager of the hotel was keen on testing me and told me that there is one more thing that makes Grand Haveli unique in design (it was more like a pop up quiz) and soon I could decipher that, the extensive use of floral designs in the courtyard was way different from the loud images I had seen in other havelis. 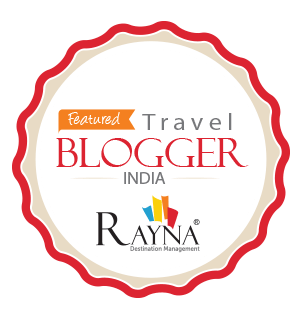 There’s no strict rule of ‘things to do’ or ‘how to do’ in Nawalgarh, just walk down the old streets, through the narrow alleys and past the city gates, finding your way to the havelis. Everything in the city can be covered on foot. The two most important havelis – Podar Haveli and the Murarka Haveli are close by. When Nawalgarh was founded by Raja Nawal Singh in 1737, Murarkas were the first traders to settle down in the city. And as the trading community grew, so the profusion of these havelis. Everywhere you go, you can find frescos, some faded or obscured behind layers of dust, some hidden behind a layer of whitewash, obliterated by repair and some gleaming again after being restored. To lessen my sensory overload and to decipher the themes of the murals better, I decided to acquaint myself with the Dr. Ramnath Podar Haveli Musuem. 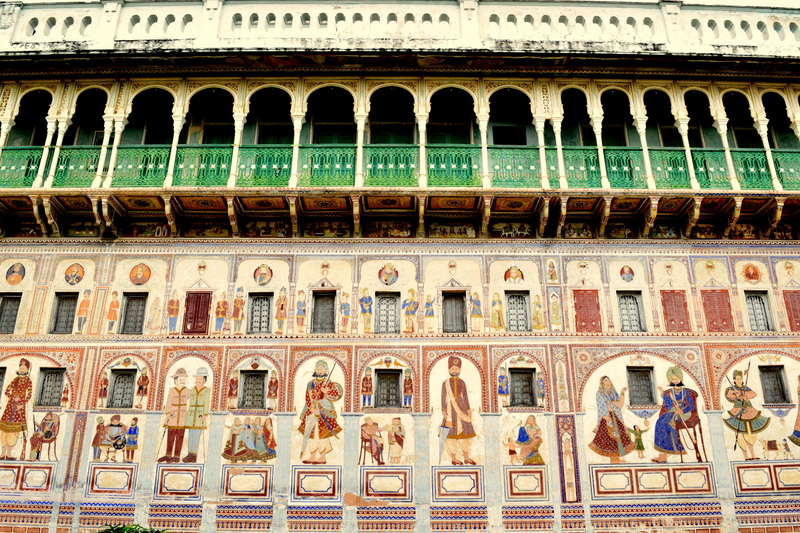 The haveli was restored in 1992 by experts and has more than 750 frescos (considered among the best in the region). The rich Marwari families brought artists from across the country and abroad to have the most magnificent frescos on their walls. And with time and exposure, themes on these walls also changed. As owners travelled across Europe, figures showing the changing lifestyle and European life found space on the walls. Soon murals of railway locomotives, cars, bicycles, hot air balloons, British cottages, European villages, churches and pictures depicting lifestyle in Europe started getting translated on the walls. One can see them sharing space with images from Indian epics on the walls. Railway locomotive painted on the wall probably to show villagers who had never traveled on train. At a short distance from the Podar haveli is the Morarka haveli renovated under conservation expert Dr Hotchand and now turned into a museum. Instead of cement, limestone, red mud and sand were used to strengthen surfaces and marble dust and lime to plaster the walls. 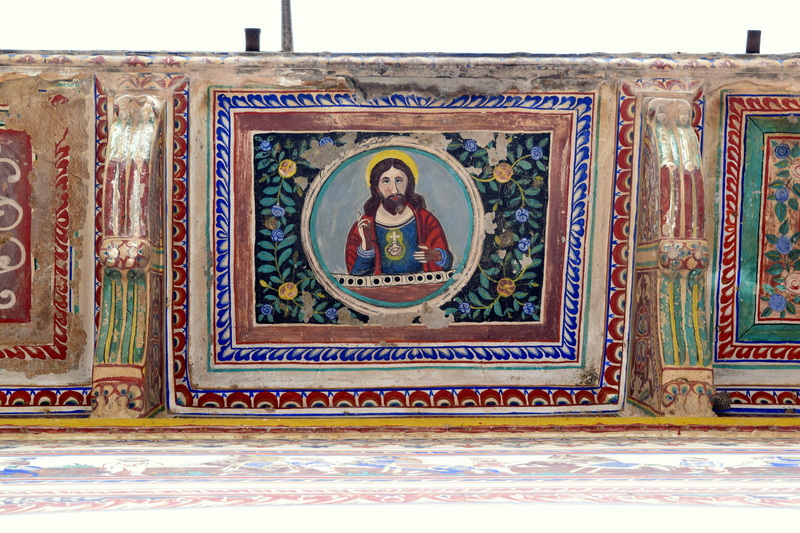 The paintings were restored using traditional methods and natural colours. Different rooms of the haveli have been redesigned to give an insight into the lifestyle practiced in the havelis. Jesus Christ in one of the murals. A little walk into the city, past the Baori gate, takes one to the ‘Aanth haveli’, mostly in rumbled state with faded frescos but its grandeur speaks of the rich history it has been a part of. Today families live in these havelis mostly oblivious of this grandeur, like the city and the administration. And there are innumerable havelis strewn around the city but one thing that remains common is that they all seem to have lost the race against time. The city loves the tourists, appreciates the havelis but live in a careless oblivion, they pass through the Baori and the Podar gates but have forgotten to live that history. The richness of the culture is not conspicuous in the way city moves and one needs to turn a reader to read the tales of both splendor and neglect, these havelis tell. The neglect is seen in the huge pile of garbage at every corner, it is in the stories of pessimism of those who still live in these havelis, it is the lifestyle which has change and failed to conserve the rich cultural heritage it was bestowed with. To reach – Sikar is the nearest district to Nawalgarh. There are regular buses from New Delhi to Sikar. From Jaipur buses also ply on this route. Nawalgarh has a bus stop and is connected to both Delhi and Jaipur. To stay – Grand Haveli presents a good option to stay. 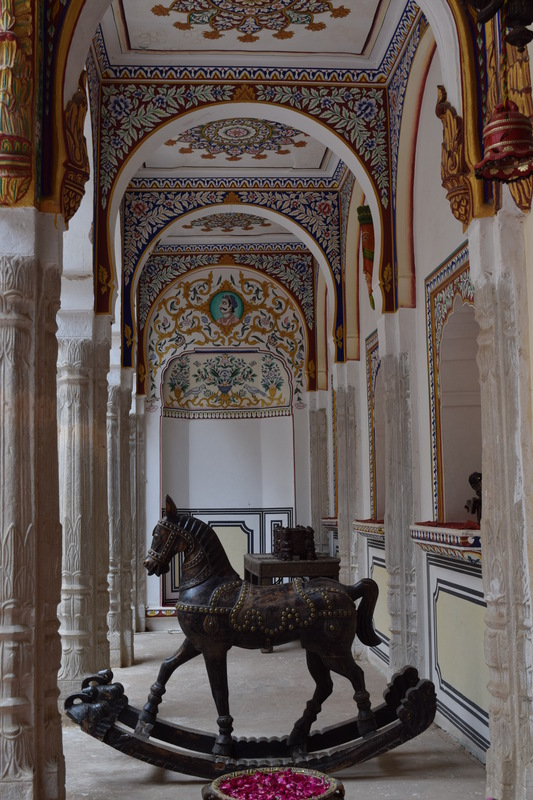 It is a haveli turned to hotel and hence your discovery of Nawalgarh can start very much from the hotel. Roop Niwas Kothi is another good option to stay in. 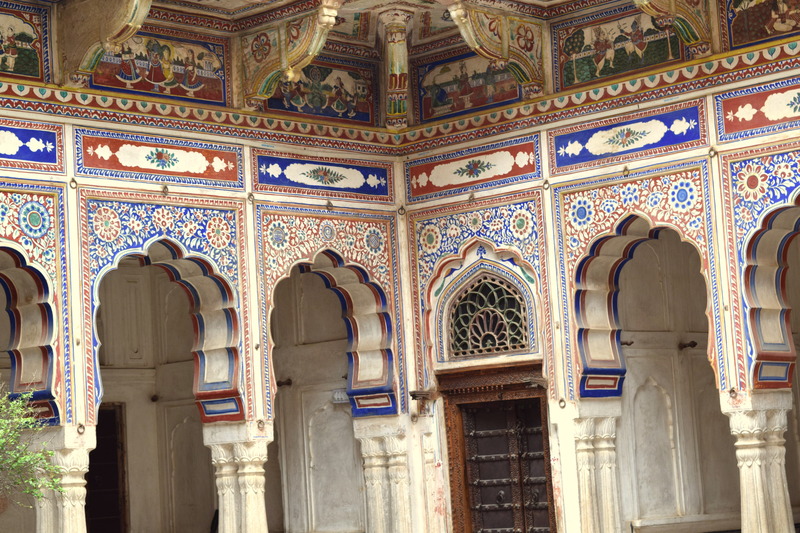 Roop Niwas also offers riding holidays across Shekhawati. 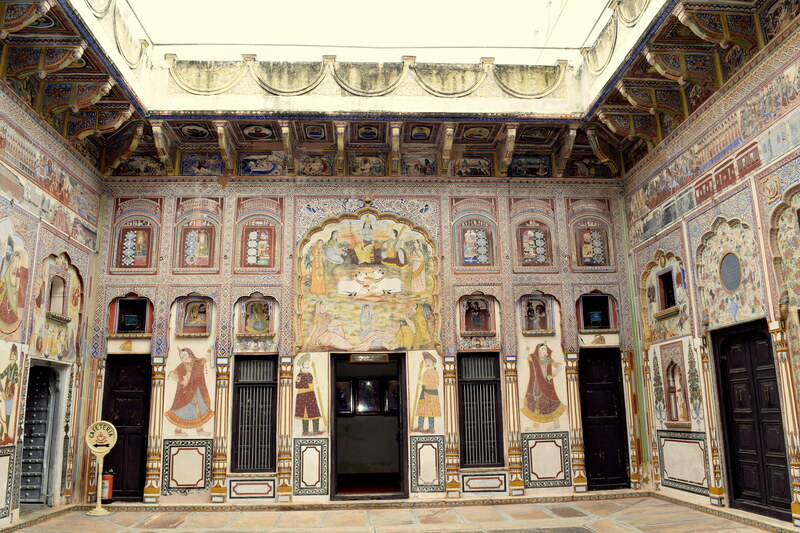 Shekhawati is one of the less explored region of Rajasthan. Poddar haveli is well maintained and most beautiful in the region. Most of the people were selling or making new houses after demolishing the haveli’s. During my visit I came to know that now govt had put status quo and now demolishing will be illegal. But I wonder, what will happen to abandoned haveli’s in few years.